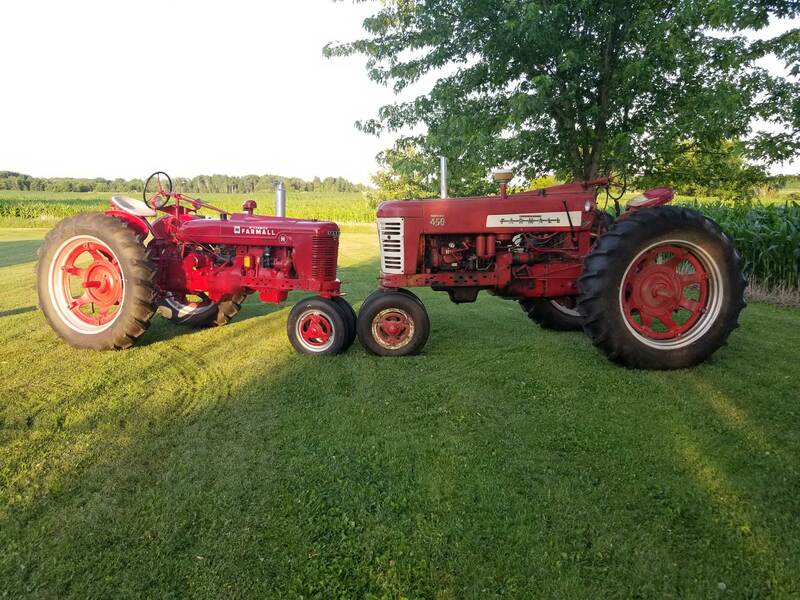 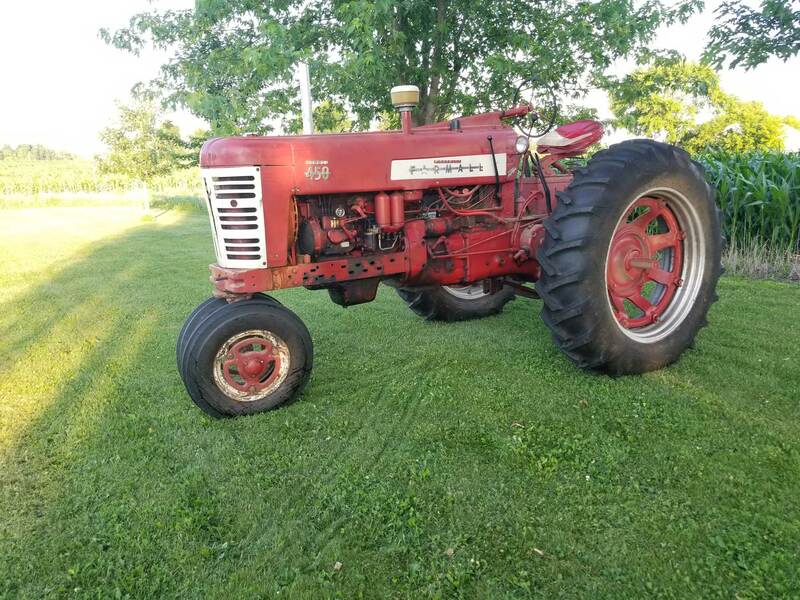 This 1953 Super M purchased by Tom Schram in 2017 to help advertise their auction business (Schram Auction / Gretna, Nebr.) 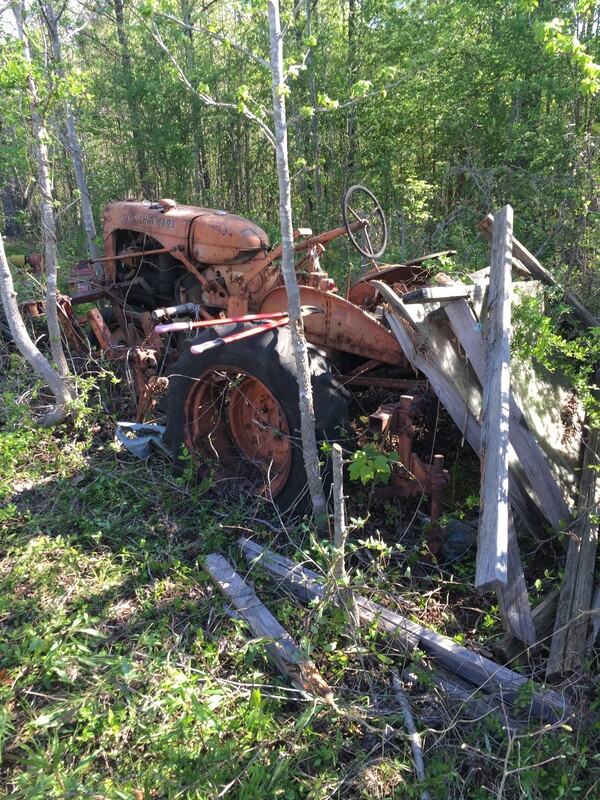 The tractor didn’t run and had sat for several years. 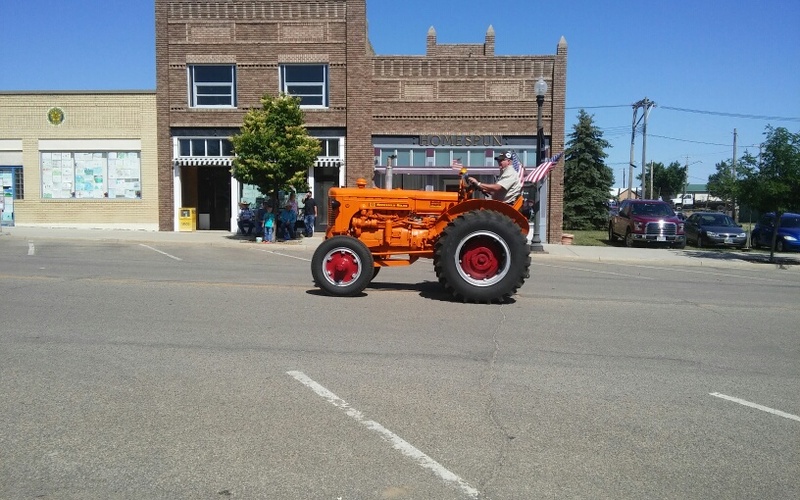 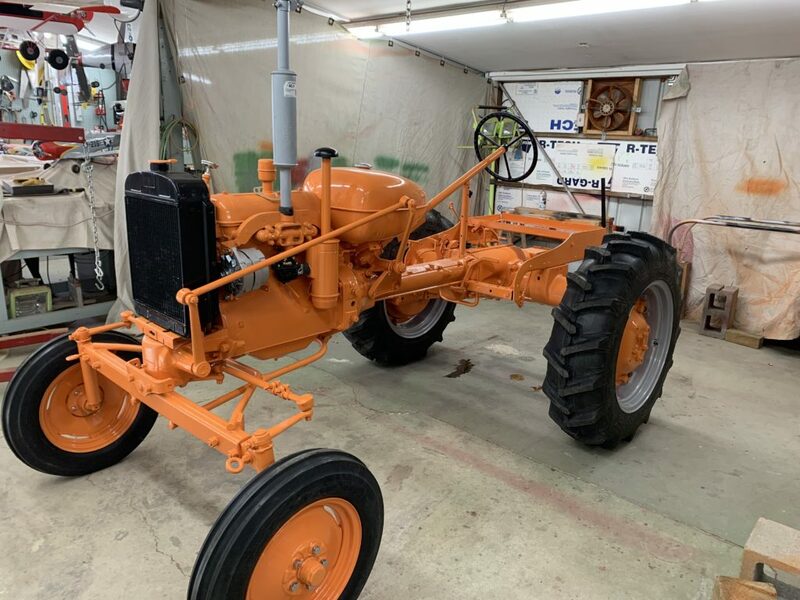 The tractor was in good condition and very original it had been stored inside. 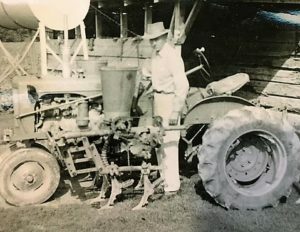 Tom’s brother (John) restored the tractor and did a first class job. 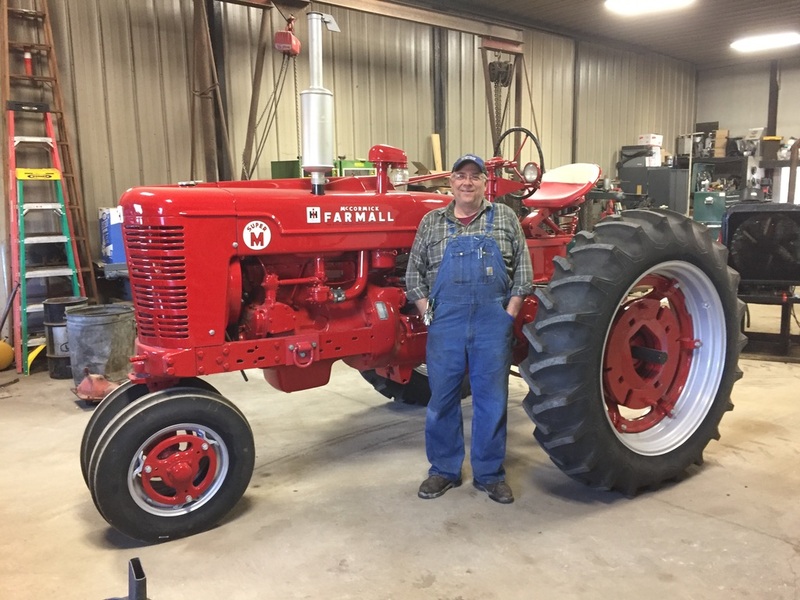 John is standing by the tractor in the finished photo in his shop. 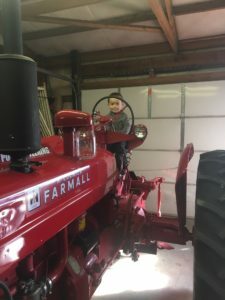 Most of the new parts were purchased from Steiner as they are good quality and fit well. 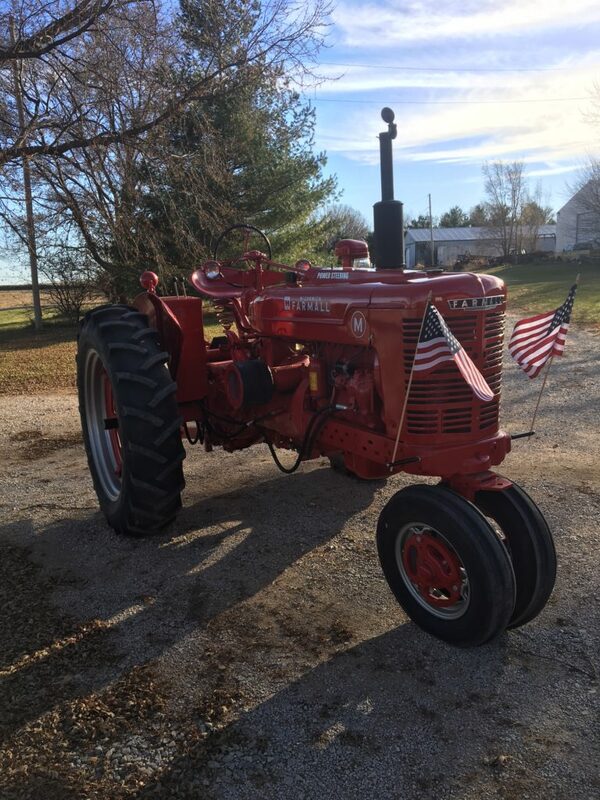 Steiner provided a radiator, cross shaft for clutch and brake pedals, wiring loom, gauges, muffler and light parts. 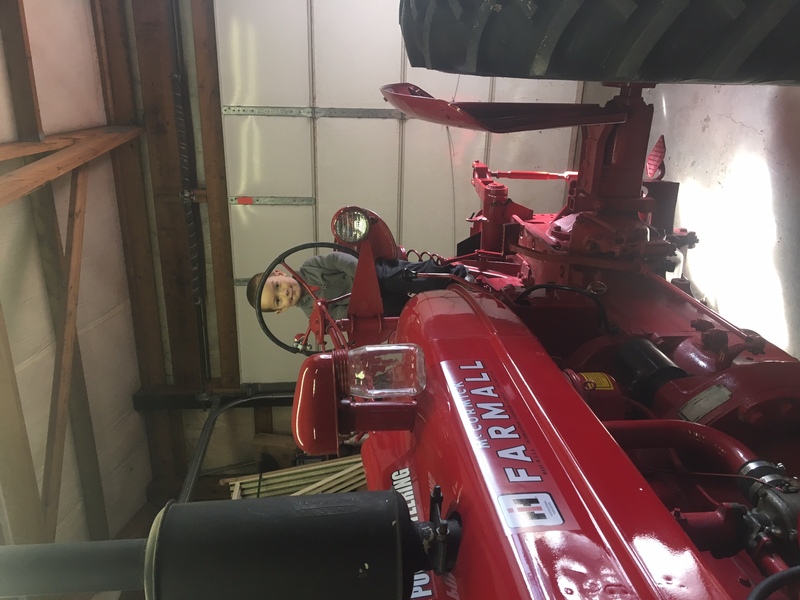 Schram’s are friends of mine and I help them with harvest. 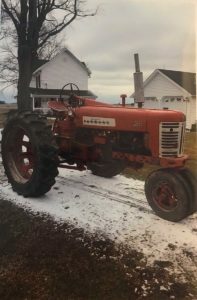 I was with Tom when he purchased the tractor and stopped by the shop as John did the restoration. 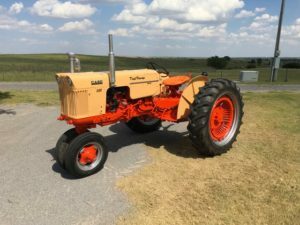 I attend quite a few tractor shows and it would be tough to find a nicer or more original Super M. This tractor found a good home. The odd looking pulley in the before photo is for v-belts powering an irrigation pump. 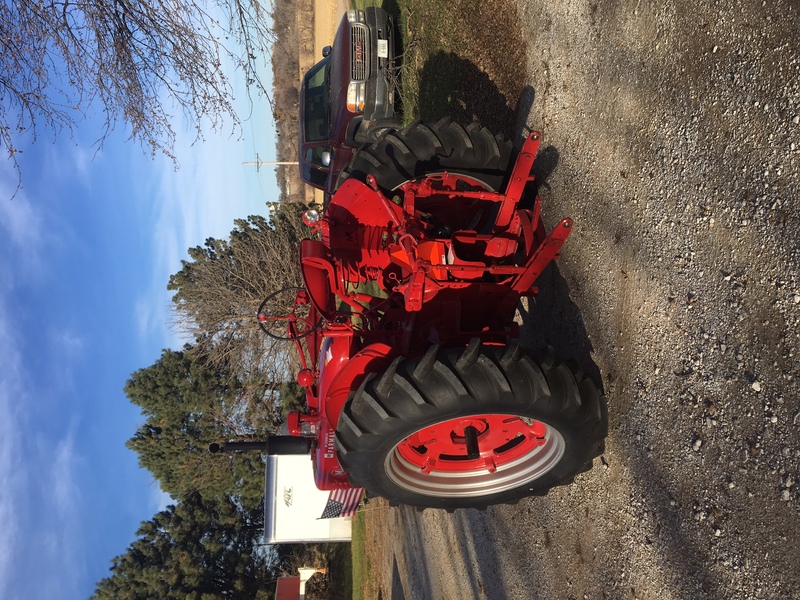 Last assignment for this Nebraska tractor before being sold. 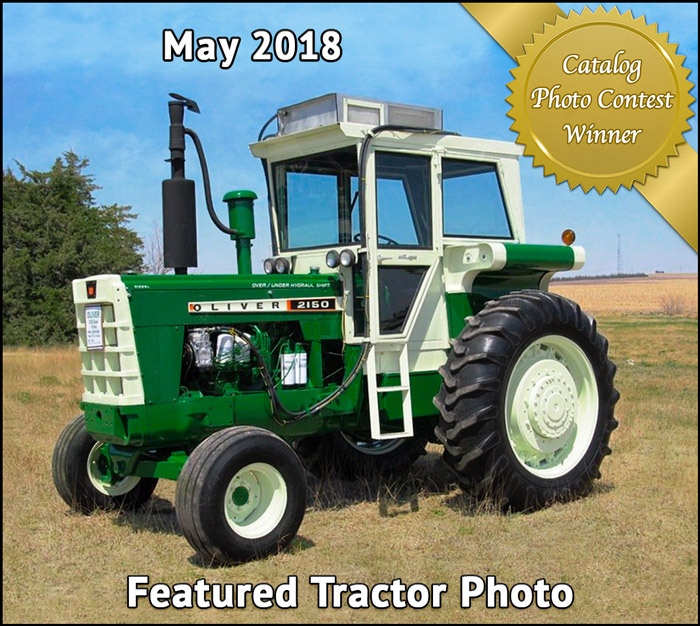 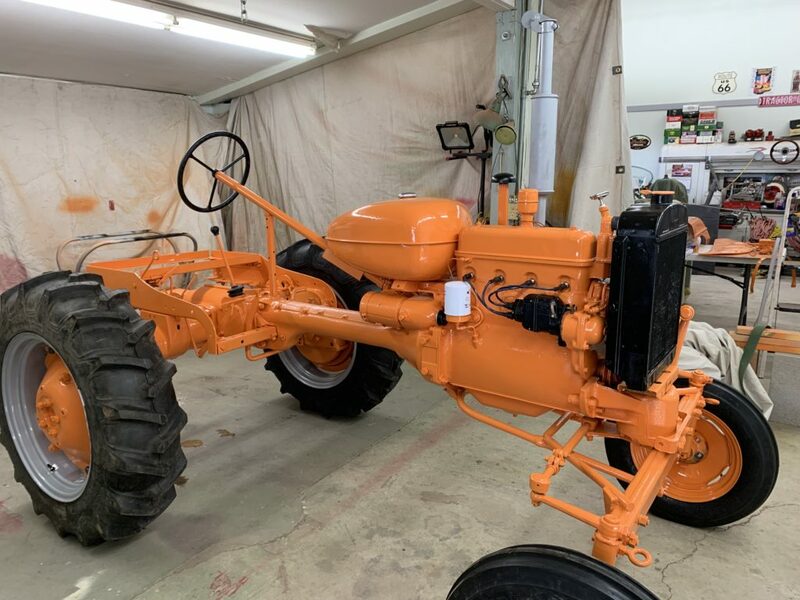 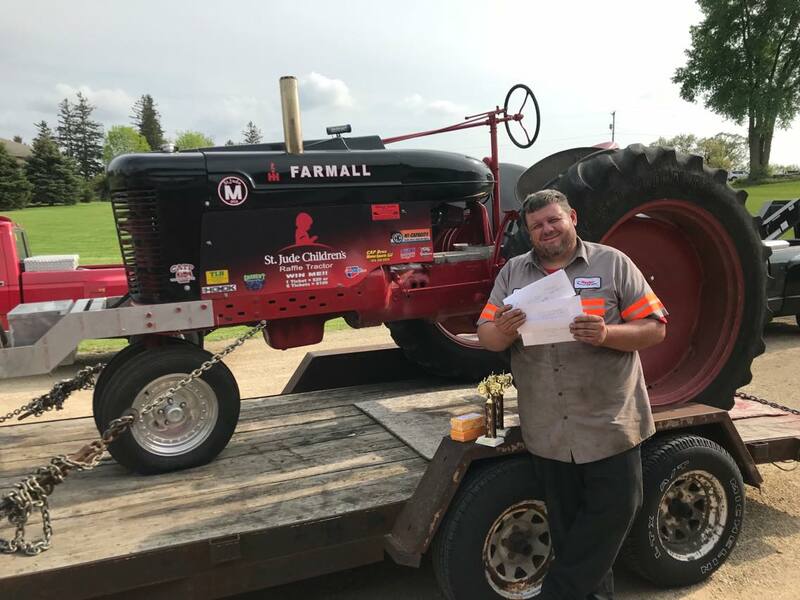 Take a moment to check out this Farmall M. Then learn how you can help the St Jude’s Children’s Research hospital and have a chance to win this raffle tractor. 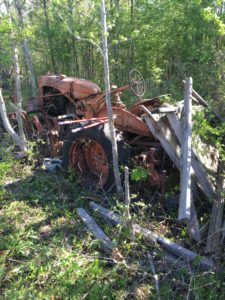 Visit the Tunica Raffle site here for information on buying raffle tickets, and learn more about this worthy cause. 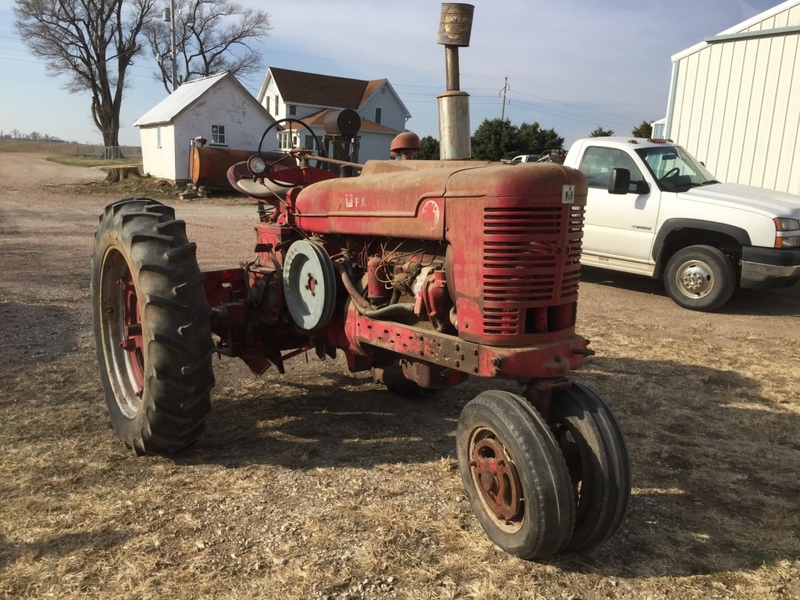 My name is Robert DeBerg. 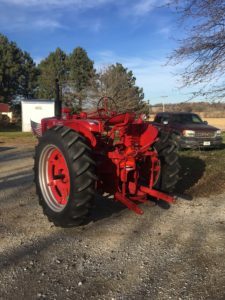 I am the current President of the National Antique Tractor Pulling Association, Inc. (NATPA). 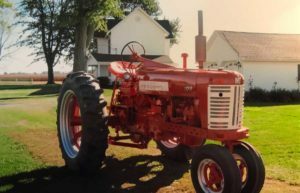 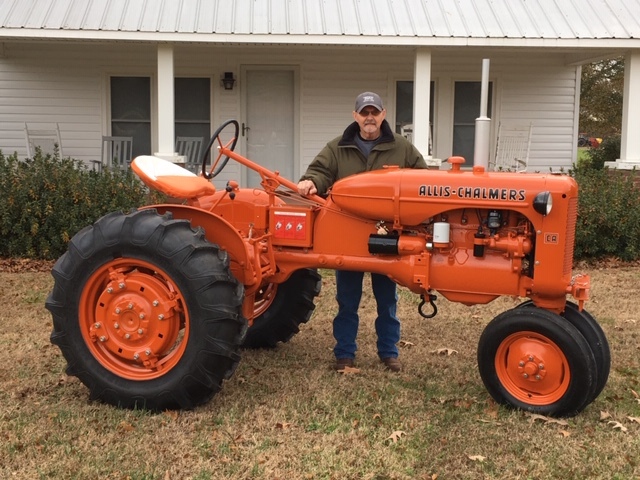 I would first like to express our thanks and gratitude for all your company does in the restoration and preservation of parts and information for our antique and classic tractors. 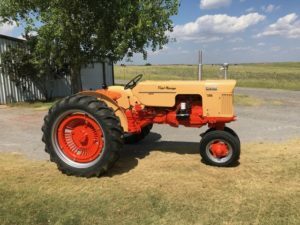 Second, I would like to say thank you for the support and your helpful parts used on the St Jude’s Foundation Fund Raiser – tractor which the NATPA is also strong supporter for this wonderful cause. 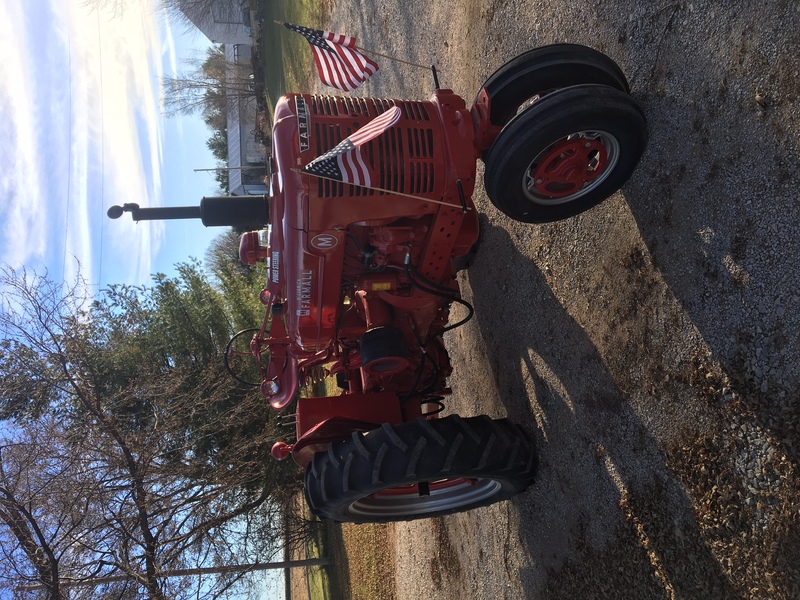 Read more International / Farmall stories here.